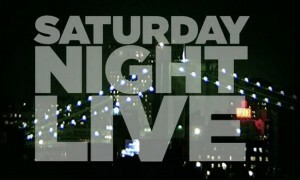 Find Out Who Hosts SNL in February!!! Larry David Set To Host ‘Saturday Night Live’ In February!!! Eddie Murphy Coming Back To ‘Saturday Night Live’ For 40th Anniversary!!! This entry was posted on Wednesday, January 11th, 2012 at 6:25 pm	and is filed under News, Television. You can follow any responses to this entry through the RSS 2.0 feed. You can skip to the end and leave a response. Pinging is currently not allowed. « Rob Marshall to Direct ‘Into The Woods’!!! [the red R2 unit blows its top] Uncle Owen! [looks up from paying the Jawa] Yeah? This R2 unit has a bad motivator, look! [to Jawa] Hey, what are you trying to push on us?